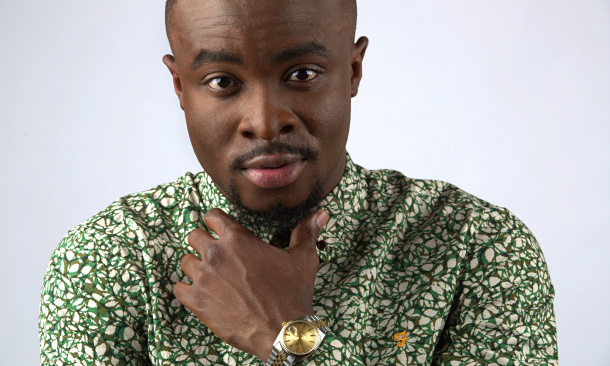 Afrobeat artiste, Fuse ODG has a new album coming next year. After a highly successful 2015, he told TrueAfrica in an interview, he can’t give specific details of the exact release as at now. Ever wondered where he gets the inspiration to write his songs? “I have always looked up to artists like Fela Kuti, Bob Marley, Wyclef Jean and Michael Jackson. Music is not just about the songs; it’s also about the message you put in it. And these guys did it the best.” he told the publication.